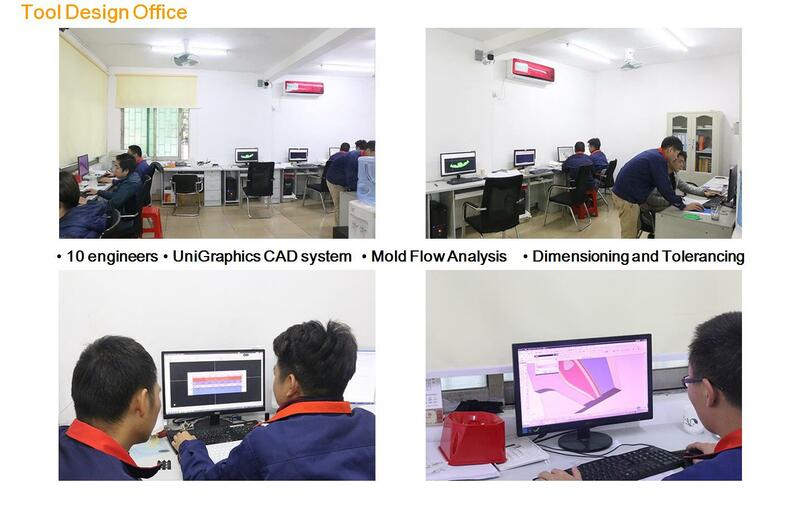 Jasonmould is a professional plastic injection mold making company in china.We have our own tool design office with more than 10 engineers,UniGraphics CAD system,Mold Flow Analysis and Dimensioning and Tolerancing. 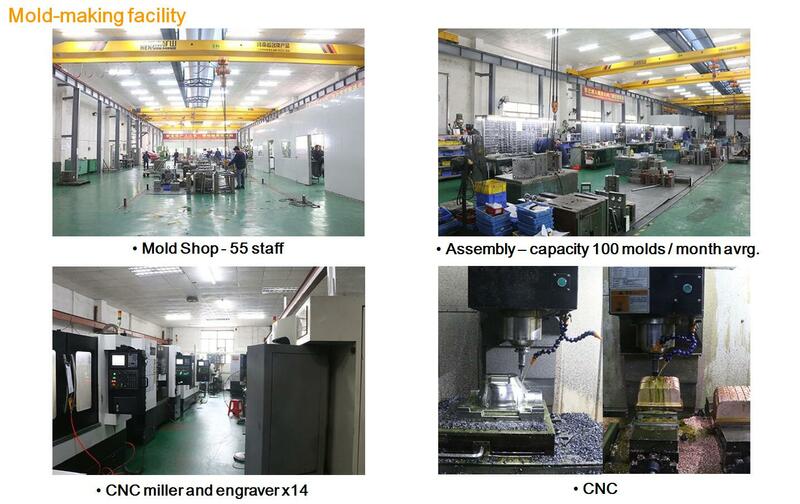 In our mold shop,it have more than 50 workers and we have assembly – capacity 100 molds / month avrg. 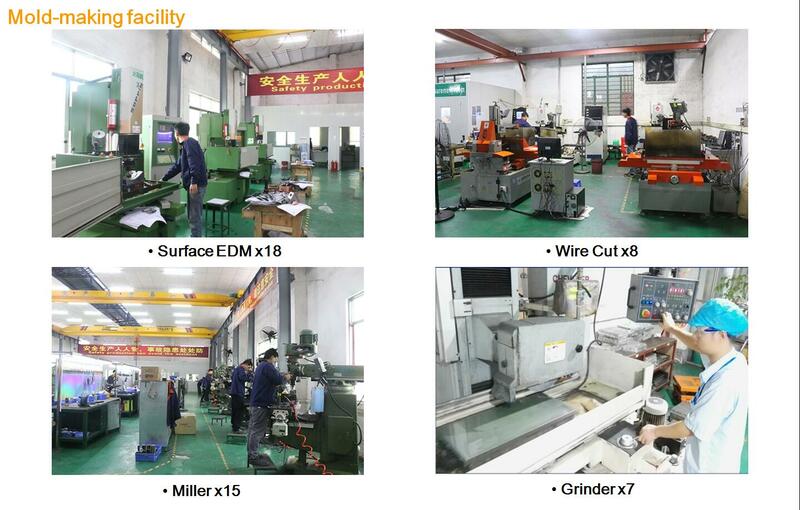 Jasonmould sincerely hope to be your partner for worldwide business.And we can do all of our jobs according to your requirement.